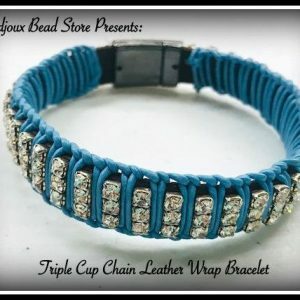 Triple Cup Chain Leather Wrap Bracelet Kit! 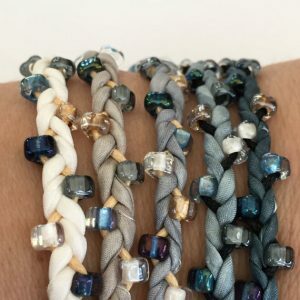 So many colors to choose from! !